Big news, as in really big news last night from Microsoft. They announced that sometime in late 2010, there will be a beta release of a new tool that will allow syncing between Macs and Windows Phone 7. There’s not much to go on here, but we’re wondering if it’ll be a Mac client of the companies popular Zune desktop software. Then again, maybe they are working with Mark/Space, the company often behind filling gaps in missing sync software. 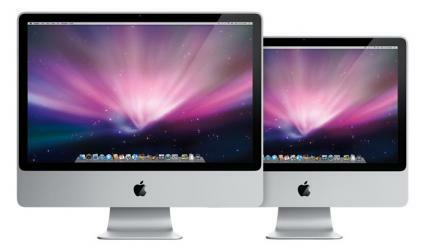 The official statement is brief, but as Mac users it’s hard to contain our excitement over this announcement. Hell has indeed frozen over.